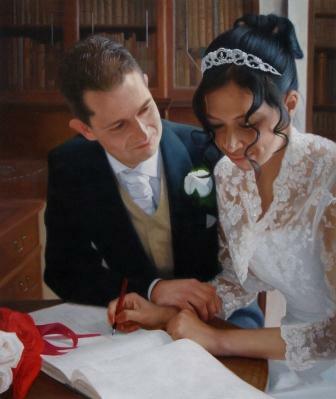 Beautiful & Touching Wedding Portraits, hand painted in oils onto canvas by Professional Wedding Portrait Artists. 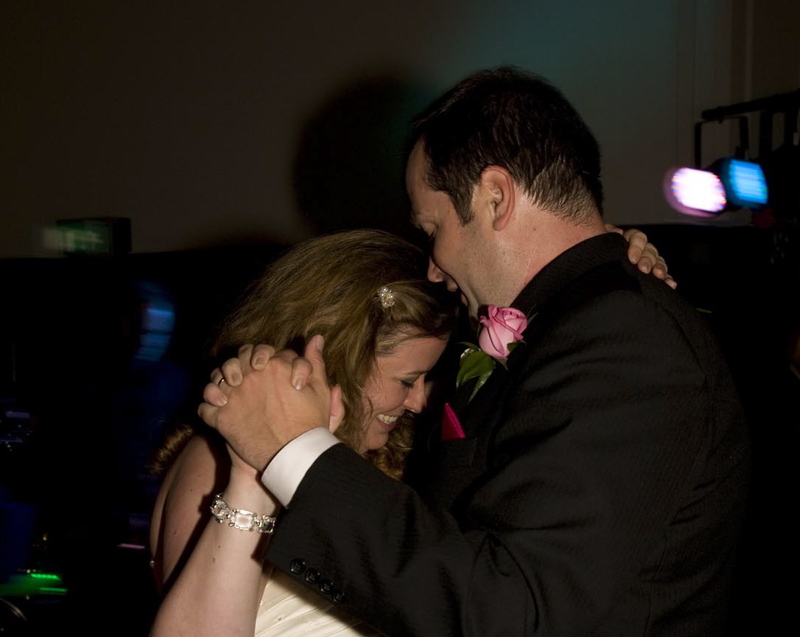 Of all occasions, weddings are the events that most need to be memorialized in portraits. 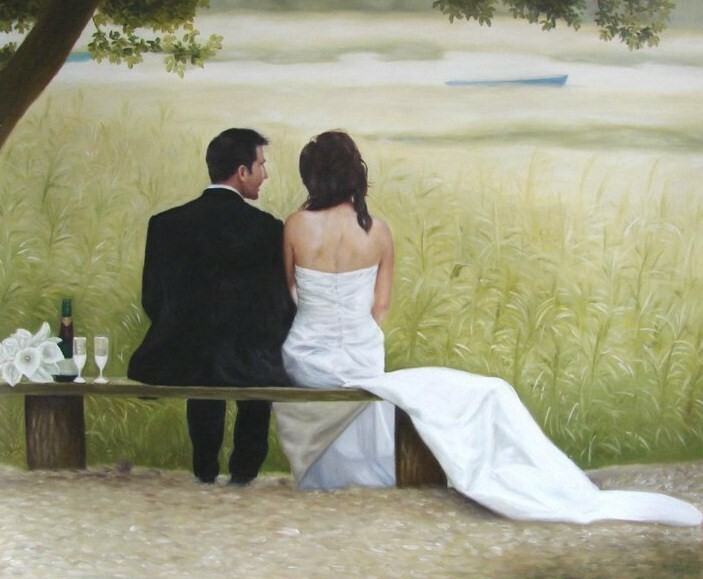 Whether you were married recently or many years ago, having a wedding oil portrait of you and your partner is certainly something that is extremely special. A big advantage in creating a wedding portrait is that you probably have a wide selection of high quality photos to choose from. 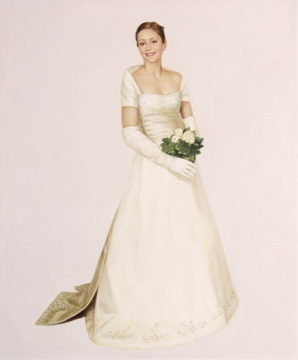 This makes it much easier to create fabulous hand painted portraits of your special day. You may prefer to have a wedding portrait painted of just the two of you, or you may want one with the whole family. 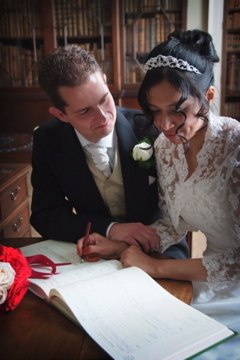 Whatever your requirements we're happy to help and make sure you get the wedding portrait that your dreaming of. Both of these Wedding Portraits are hand painted in Winsor & newton oils onto a duck cotton canvas by top Wedding portraiture artists. All of our wedding portraits are made-to-measure too! 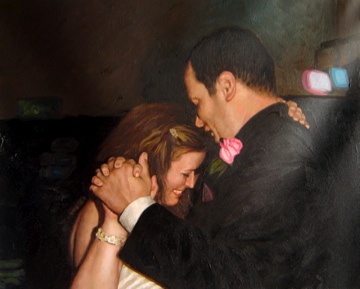 Any bride and groom would love a customized wedding oil portrait painted by our talented portraiture artists. We can capture the joy of their special day in a unique gift they will cherish forever. 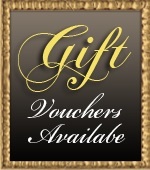 Our gift vouchers would be perfect for a wedding present since it allows the bride and groom to personally choose the photograph they wish to use and personalize their painting to how they want it. To ask a question please email: hello@dubaiart.org. Alternatively, for a quick quote please fill in the form below.